It’s been six months since I signed on as the Managing Director of the News Integrity Initiative. I came into this project with aspirations for writing frequently about the work, including the reasons for the decisions I was making and questions I was grappling with. I haven’t lived up to those goals, but I’m going to keep trying. I believe in transparency and honesty about this complex work. At the heart of NII is the belief that journalism can and should serve as a force for building trust, empathy and solutions in our communities. 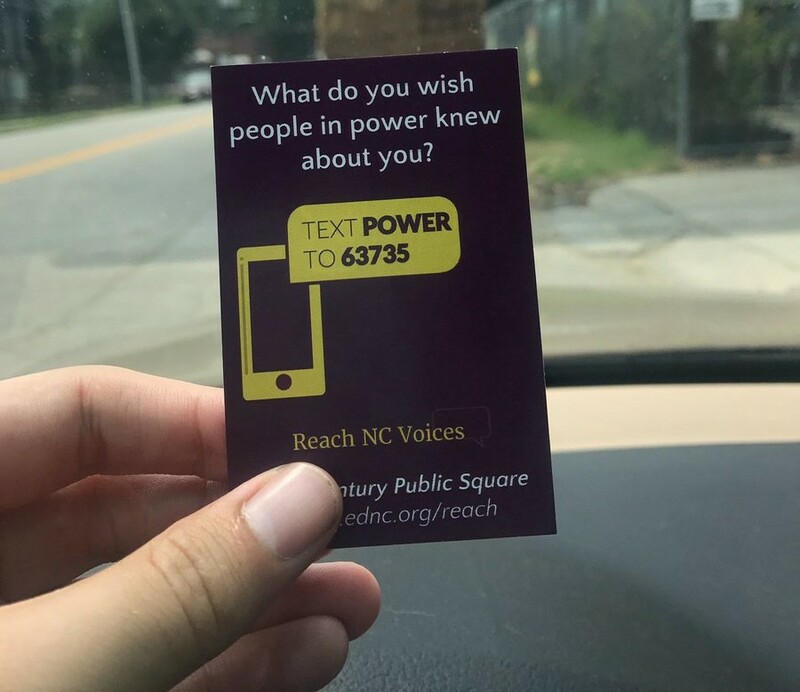 We want people to feel powerful because they have the information they need to make educated decisions, be engaged in their communities, and expand their understanding of the world. We want democracy to thrive. In order to achieve this vision, though, we have to examine the ways in which journalism can better serve the public, and we have to redesign the way journalists do their work so that they are more responsive to the community’s news and information needs. We know that the public wants to participate — to bring their expertise, experiences and diverse perspectives to stories — but this runs counter to decades of newsroom practices that deliberately keep the public at arm’s length. We also have to fix the persistent and pervasive lack of diversity in media ownership, staffing of newsrooms, and sources, all of which leads to systematically producing stories that either ignore or actively harm a huge portion of our population. Meanwhile, platforms, newsrooms and media-related organizations need to work together to combat the spread of disinformation which also contributes to people’s distrust for the news. And we must demonstrate that the very same tools that are being hijacked to manipulate and polarize the public can also be used to foster understanding and empathy through respectful and inclusive civic dialogue. Building authentic, mutually respectful relationships between newsrooms and the public, while also tackling the spread of disinformation and nurturing constructive public conversations, will require a broad coalition of partners from newsrooms and nonprofits to technologists and academics around the world. It will require targeted, strategic investments, as well as building a network of diverse partners to share valuable information and to support one another. This is why the CUNY Graduate School of Journalism launched the News Integrity Initiative and what you can expect us to tackle for the next several years. Actually, we’ve accomplished quite a lot in a short amount of time. We’ve made 17 grants (plus three in the wings, which we will be announcing in the near future), totaling $4,606,247. (You can see the press releases here and here.) This includes grants to two international partners, Internews and the European Journalism Centre, which, combined, work in more than 150 countries. We’ve established an Advisory Council and started to build a network around the world including newsrooms, funders, technologists, platforms, academics, and community organizations. Last month, we co-hosted a learning lab in Kyiv, Ukraine with Internews, First Draft News, Data & Society, the European Journalism Centre and a group of smart, talented journalists and academics from Ukraine, Moldova, and Georgia. 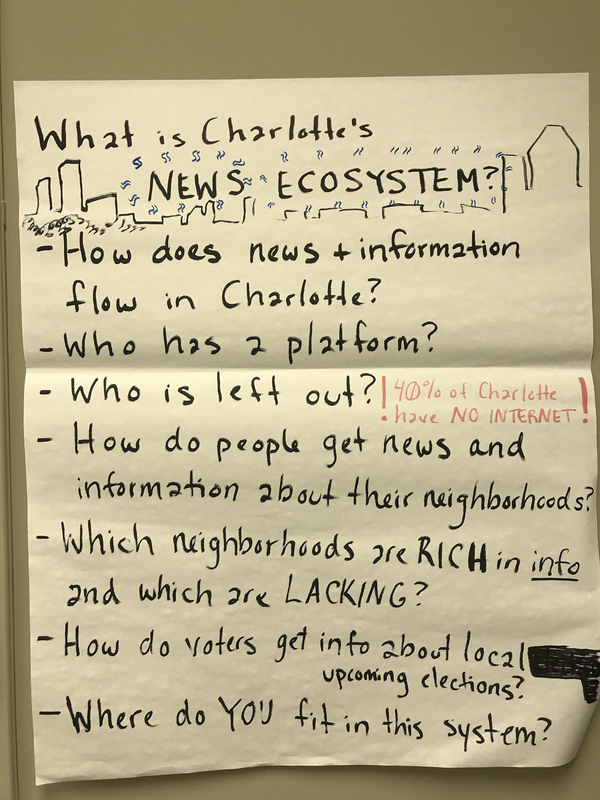 Over the course of two days, we learned about media manipulation from these local journalists and researchers, discussed solutions, and pledged to keep working together. We expect to do more events like this in other countries. In addition to Ukraine, Jeff Jarvis and I have, between us, traveled to Colombia, Argentina, Peru, England, Germany, and Estonia to listen and learn from journalists and academics, as well as share our plans for NII. We have also attended numerous conferences and events across the US. This is an important part of how we work — traveling to talk with groups and grantees, making new connections, learning about strategies and solutions for building enduring trust for journalism, and cross-pollinating ideas. Add in all the unsexy stuff, like setting up a system for considering proposals and making grants, completing reams of paperwork, interviewing for a team member, and responding to hundreds of grant inquiries, and you can see how busy we’ve been. Looking ahead, expect even more activity from us. With Jennifer Choi, Associate Director for Strategic Partnerships, officially on board, we have the capacity to take on a lot more in 2018 and beyond. We want to host events related to our areas of focus. For example, what does the most up-to-date research say about disinformation, and how can we help newsrooms easily identify the bad actors using increasingly sophisticated tools and strategies for spreading it? What solutions can we learn from places where access to information is limited, trust is scarce, and disinformation spreads quickly through platforms like WhatsApp? Additionally, we are planning for events and convenings to share examples of newsrooms and communities successfully building trust with one another, as well as successful methods for bringing people together for constructive public conversations. We are also thinking about what kind of training and ongoing support is needed to foster community listening and participation. We strongly believe in showing up — literally — and showing our support for the work of our grantees, which means attending their events and workshops when possible, checking in with them frequently to see how they’re doing, and bringing them whatever resources we can to strengthen their work. We are planning to help them document their work and capture the nuances of what they’re learning, so that we can share that information with others doing similar or complementary work. Jenny and I are actively mapping out our activities and goals for the next three years, recognizing that we (and our grantees) will likely have to make adjustments along the way. The community feeling more visible and heard, more likely to engage in community decision-making, and less vulnerable to disinformation. thoroughly document all of this work for continual learning and improvement for the benefit of journalism and for the public. These are complex and urgent issues. We, collectively, will not solve these problems in five years or even ten years, but that’s no reason to delay or waiver in our efforts to reimagine news and information that earns the public’s enduring trust and gratitude. This is part one of a three-part series. In part two, I reflect on what makes NII trickier than work I’ve led in the past, and in part three I share a full accounting of the grants to date with some additional background on what goes into our decision making.